Courtesy of Ramit SethiRamit Sethi. 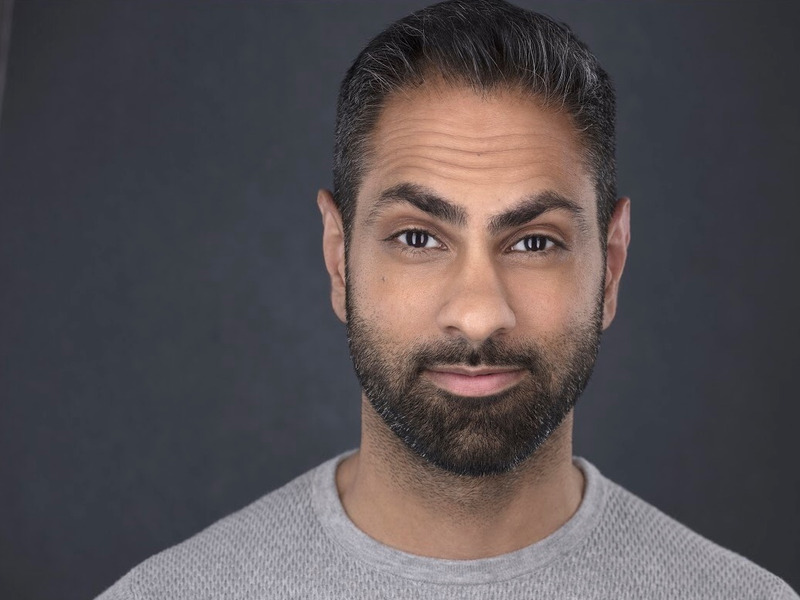 Ramit Sethi, the author and founder of the website I Will Teach You To Be Rich, has helped thousands of people start their own businesses. He’s noticed that the entrepreneurs whose businesses are successful have companies that solve a problem that people have. That means there’s an opportunity for anyone looking for a business idea: What skills do you have that other people don’t? What can other people pay you to teach them or do for them? Yes, your business idea is simply a skill or knowledge that solves a person’s problem and that they want to pay you money for. So believe me when I tell you that the skills you have can be worth thousands or even tens of thousands of dollars. And yes, you can start an online business around it. Teaching others to make electronic dance music. Helping college students ace their organic chemistry classes. Getting back into shape after pregnancy. These are just a few successful business ideas. If you look around, inspiration is everywhere! My message to you is simple: Don’t take your skill set and passions for granted – they could be worth a lot more than you think. To get you started, I highly recommend you read my post on how to start your own business. Don’t fall into the trap of thinking you need to be a world-class academic or the best or most knowledgeable to make money using a skill. You simply have to know more than the person you’re helping. The truth is that we all have skills we can use to make more money on the side. If you’re working a day job, you are already being paid for a skill. Plus, you have outside skills and interests that other people want. Think about all the people who have come to you for your skills and interests. Has a friend ever asked you for style advice? Have you helped your neighbour with their computer? Did you set up your mum’s Facebook page? We tend to ignore our own skills because they seem so simple to us. It’s called the “curse of knowledge” – we automatically take our skills and knowledge for granted and assume that everyone knows what we know. But other people don’t know – and they’re willing to pay to learn.